Hello World! We have soooo many updates for you! No cone! No cone!…Nom nom nom…No cone! Next up, we did pull the 2 little nuggets from our last post. The 2 little girls who had lost their family. 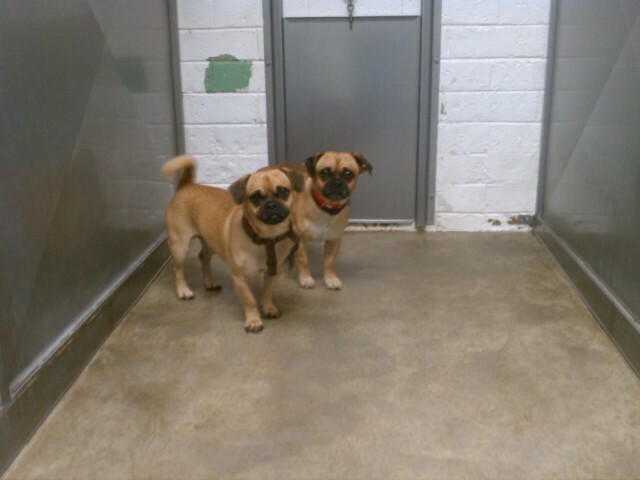 They were named Estrellita and Chocolata…at Puggles & Pitties, we call them Lita and Lata! Here they are, loaded up and ready to head south to San Diego! These little girls are HILARIOUS together!! Lita is maybe 5 yrs old, and Lata is about 3, and that’s exactly how they both act – like big and little sisters. They love to romp around and play together, chasing or wrestling or whatever. They’re crate trained and house trained and are pretty quiet little girls when they’re all snug together in their crates while foster mom is at work. They are available and ready to go. Doesn’t he look dapper? Bentley is the boy who had a broken leg in May that needed to be plated. He’s all healed up and good as new! 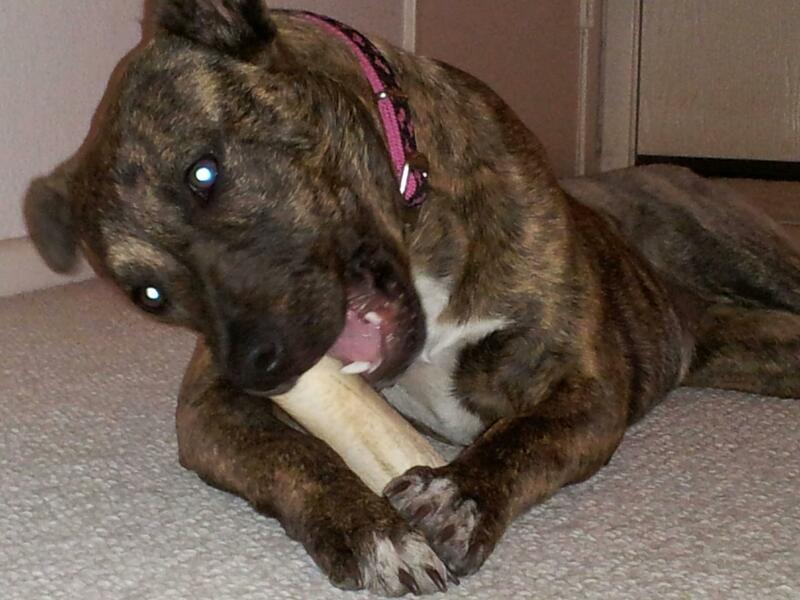 Nutmeg is the little angel face who came to us from Rolla, MO. Can you believe anyone would not be looking for that sweet face?? More info on these two kids to come shortly. Of course, we’re always looking for more foster homes! We would still like to help Sonny & Cher, the bonded pair from our last post. 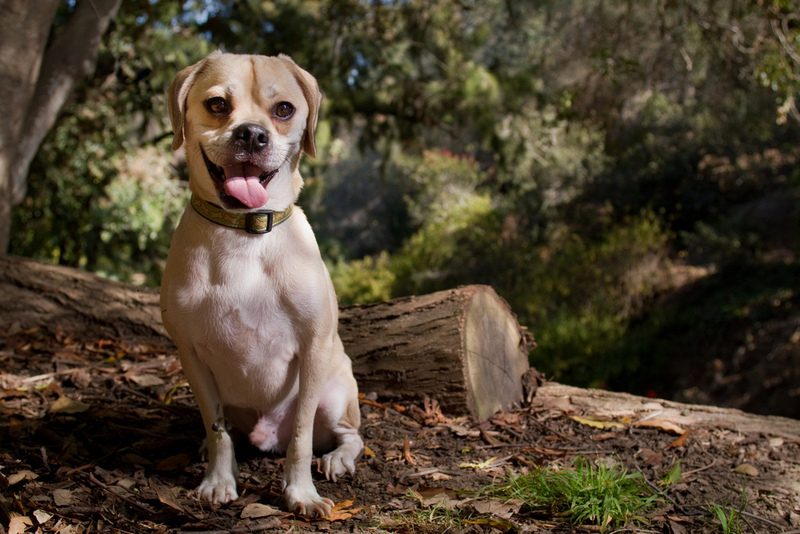 If anyone has room for a pittie and a chi, please let us know ASAP @ pugglesnpitties@gmail.com. We’ve also been contacted by the Fresno SPCA. They have these 2 little cutie boys that they’d like our help with. They sound like little charmers, so we’d love to help if we can. They don’t need to stay together although they are enjoying each other’s company while they’re kenneled together. 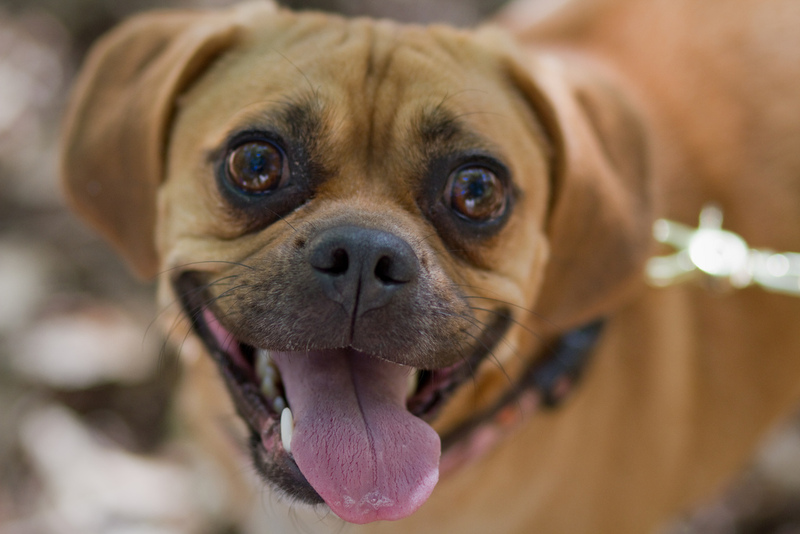 If you’d like to foster a puggle or 2, please contact us @ pugglesnpitties@gmail.com! Thanks everyone! Don’t forget to get out and vote today!! 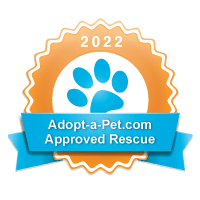 Filed in Available, Happy Tails, Help!